See more than100 of the area's finest Hot Rods, Customs, Street Machines and Motorcycles on display at Minnesota's Oldest Motorized Extravaganza. Kids can sit in a real race car and FREE Hot Wheels cars for kids(while supplies last). Hours: Saturday, April 13	9 a.m. – 8 p.m.
Sunday, April 14 9 a.m. – 6 p.m.
Discount coupons are available at gstarod-custom.com. A portion of the proceeds support the Courage Kenny Cars for Courage Program. 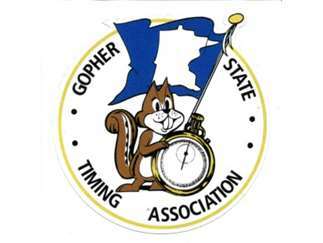 MORE: Gopher State Timing Association (GSTA) is a volunteer organization made up of 17 Minnesota car clubs who are dedicated to preserving and growing the sports of drag racing, street rodding and car collecting.